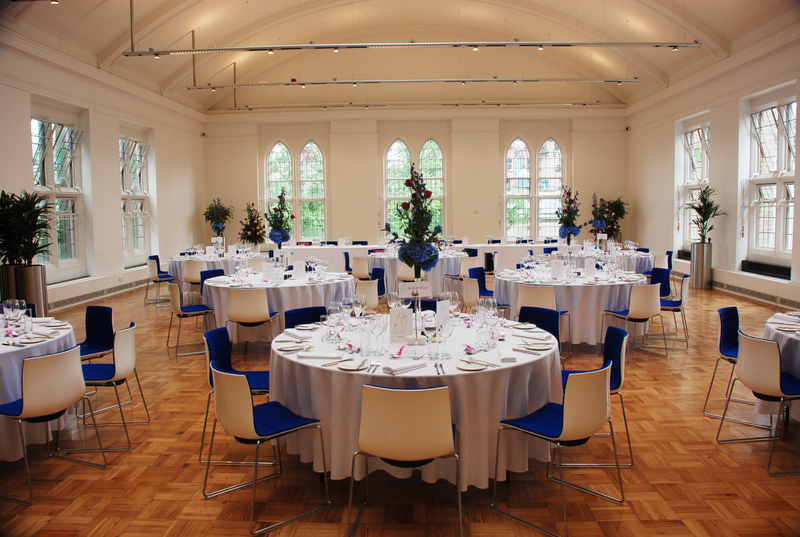 As one of the finest private dining venues in Nottingham, our beautifully restored Grade II* listed Arkwright building and first-class dining facilities offer the perfect combination of classic style and elegance for private dining, corporate lunches and gala dinners. 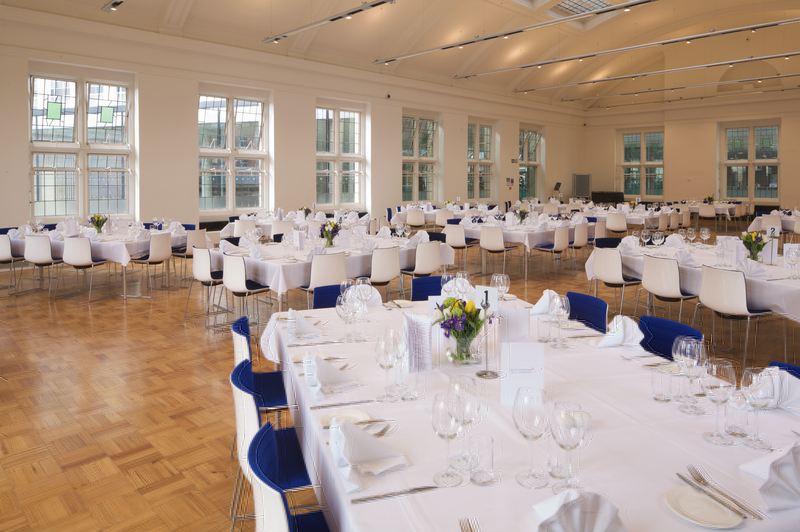 Our dining halls for hire can cater for up to 200 guests and we have a dedicated team of event co-ordinators on hand to ensure your event is a wonderful success. 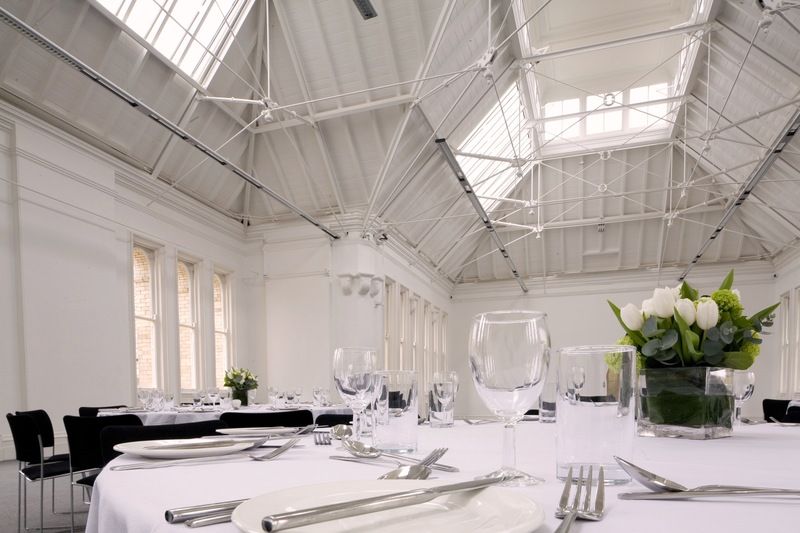 We have three large function rooms suitable for private dining, the Old Chemistry Theatre, Old Library and Old Museum, each offering plenty of natural light with curved ceilings, parquet floors and restored 19th Century period features. 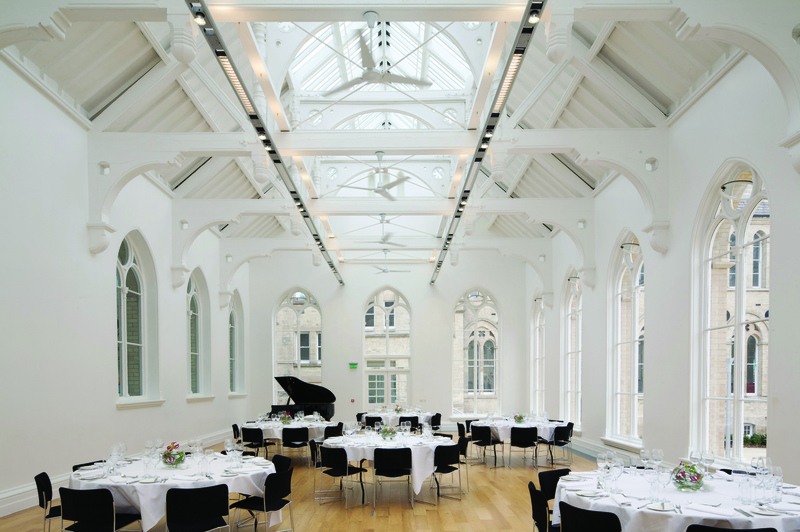 These dynamic event spaces offer stunning private dining venues for a wide range of corporate dinners, private banquets and festive feasts. 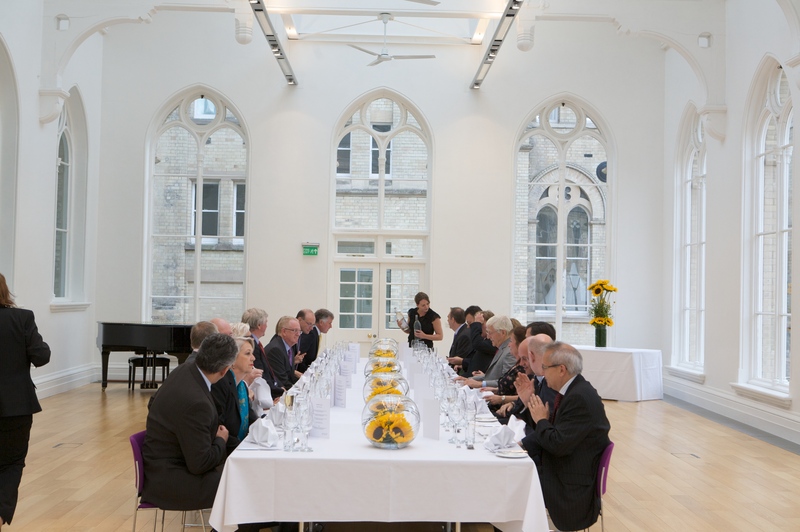 Our Central Gallery can also be used to host private dining events and can be tranformed to comfortably cater for up to 300 guests. The addition of a private enclosed outdoor courtyard, easily accessible via all three dining rooms, provides an elegant outdoor space that's perfect for BBQs and drinks receptions. All dining rooms and banquet halls for hire can be set up to incorporate dance floors, live bands, bars, staging, lighting and any other requirements you may have. Our experienced chefs use high quality, locally sourced, seasonal ingredients to design creative menus and create delicious dining experiences for all types of banquets and private dining events. With our own on-site private catering facilities, we can easily cater for special dietary requirements and even tailor our menus specifically for your event. 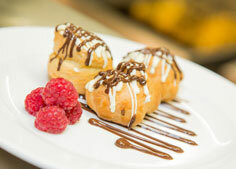 To find out more or to discuss your dining requirements call us on 0115 848 8000 or contact us online.